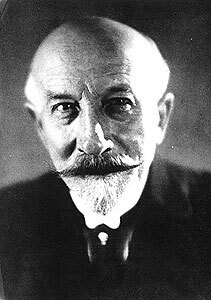 I have mentioned this fascinating experiment in trick filming by Georges Méliès before. 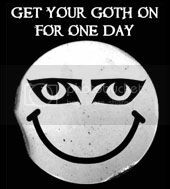 It was filmed in 1896 and many believe it to be the first vampire movie. Whilst the quality was not wonderful, I have now been able to view most of the flm (just over three minutes of it.) Is it vamp? No, not really but I do want to explore it because it is certainly of genre interest. However, we should note that Féval also ties the Faust character to vampirism, not Mephistopheles. 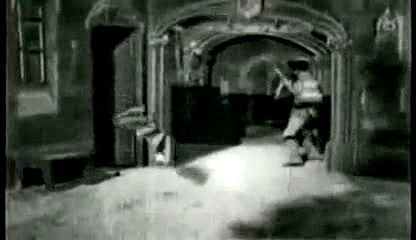 In fact, in the film Mephistopheles turns from a bat to his humanoid form not once but twice, the second time to attack the chevalier who has come into the hall. 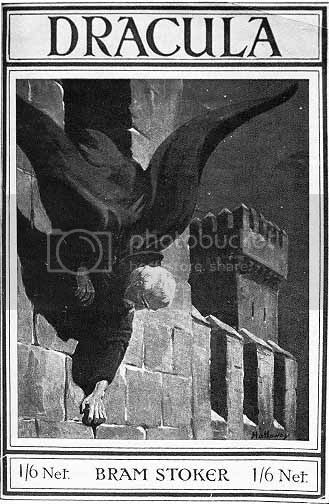 Féval, again, connected (in passing) the bat with the vampire as did Isabel Burton in her 1893 introduction to Sir Richard Burton’s Vikram and the Vampire, when she says that the vampire type – the Baital – is “a huge Bat, Vampire, or Evil Spirit which inhabited and animated dead bodies”. However it was actually Bram Stoker who truly wedded the bat and the vampire in Dracula - a year after this film. Beyond this, Mephistopheles spends his in film time as a magician, summoning cauldrons, skeletons, an imp and ghosts (with broomsticks). He is the metaphor for the director and his tricks are the filmmaker’s tricks. It is right at the end of the film that we get our second cited vampire connection. The chevalier pushes Mephistopheles back with a cross and this is in, what would become, the classic vampire and cross pose – until Mephistopheles vanishes in a puff of smoke (the final second or so showing the puff of smoke was missing from the version I saw, but it is well document). But one supposes the devil would be as affected by the cross as a vampire and, again, it was Stoker who firmly summoned this imagery. Did Méliès inspire Stoker at all, even in the smallest of ways? The book was researched for some seven years but it is nice to think that Stoker did see the film – after all he was business manager of the Lyceum Theatre and clearly enamoured with technology (Dracula is brimming with the latest technology). We will never know, however the film as stands is clearly Not Vamp. It does, however, have a definite genre interest as the bat and the cross scenes are forerunners of tropes that are inextricably linked with the vampire genre. The imdb page is here. Sounds a nice little curiosity.